The Colors you selected is out of Stock! Vibrant two-tone stripes run across this poly-cotton mix throw. Lounge on the couch or under the sun with flair. Lovingly handwoven by the men and women of Ilocos. Available in 4 different colors. Handwoven using antique wooden looms, can fit until Queen bed. Alternatively, may be used as table cloth for 6-8 seater tables, or as a large picnic blanket. Machine washable. 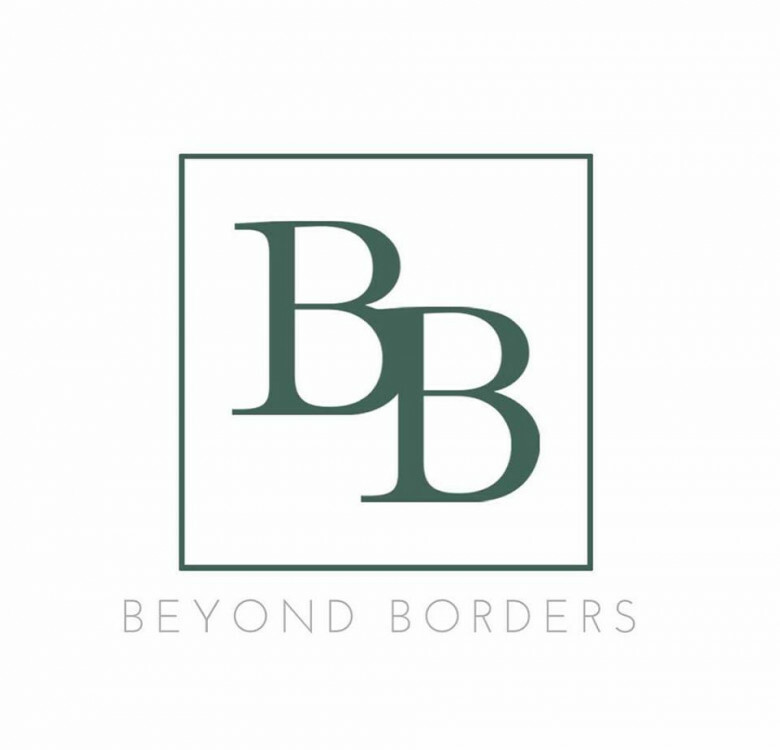 Beyond Borders was born out of pride in the Filipino culture and its traditions, and a sincere desire to preserve them. With their vibrant and eye-catching product line handmade by Ilocano women and men on antique looms, Beyond Borders makes preserving tradition surprisingly chic and modern.